Image: Artur Debat/Getty Images. Design: Ashley Britton/SheKnows. Ah, February. The month of Valentine’s Day, the holiday of love. But don’t get too swept up in all the hearts and flowers. “Venus, the planet dedicated to romance, shines in careful Capricorn from Feb. 3 on, making this a time to make careful choices in your love life. If your relationship is rock-solid, you can show up as a more present parent in your child’s life,” says Rachel Lang, professional astrologer and healer, “On Feb. 18 and 22, you could have two chances to rethink your relationship dynamics and make changes to have a more satisfying and healthy bond.” Lang adds. So what else do the stars have in store for you and your family this month? Read on for all the words of wisdom your February 2019 parenting horoscope holds. “With feisty Mars, your ruling planet, joining forces with freedom-seeking Uranus on Feb. 12, you might need to get away from it all,” says Lang. Don’t have time for a vacation? Plan a day of self-care to avoid feeling restless or stressed. 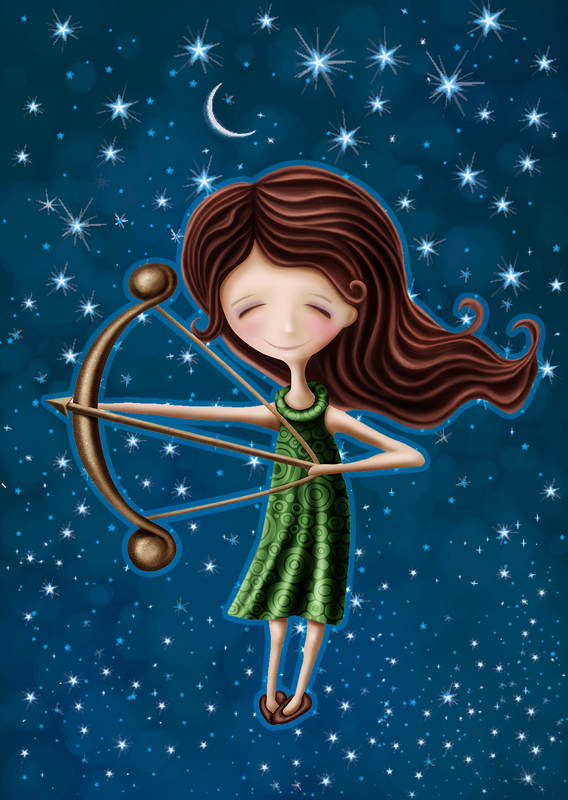 “Venus shines her light in your career sector after Feb. 3, helping you reach goals and attract the right kind of attention. If you have considered making a career change, you could gain clarity about [the] next steps around Feb. 18. Mars in your sign until Feb. 14 fires up your drive to succeed, and you could feel motivated to work on a passion project,” says Lang. Your hard work will pay off. Prioritize saving at the end of the month, as your children might have some extra needs in early March. “The full moon on Feb. 19 attunes your heart and heightens your intuition, urging you to be more present with your loved ones and compassionate when disciplining your children. You could find yourself on a spiritual quest, gaining deeper understanding about how to trust the universe and others,” Lang says. This process will help you let go of worries and fears, so you can start the new year feeling powerful and more alive. “Your ruling planet, Venus, could steer you into the realm of romance this month, and resistance may be futile,” Lang says. Give in to the desires of your heart, especially on Valentine’s Day. Your practical sensibilities meet with your biggest dreams, making this a favorable time to take action on any blossoming idea or creative notion, especially if that involves writing, publishing or launching a business. “You could receive opportunities around the new moon on Feb. 4; ones that involve travel. This is not a month to play small. With Mars in your sign from the 14th on, you could elevate your public life to a whole new level,” suggests Lang. This could mean volunteering to help your favorite cause, joining a professional organization, planning an event or being more active on social media. You could even *gasp* have extra energy, the impossible goal for parents. 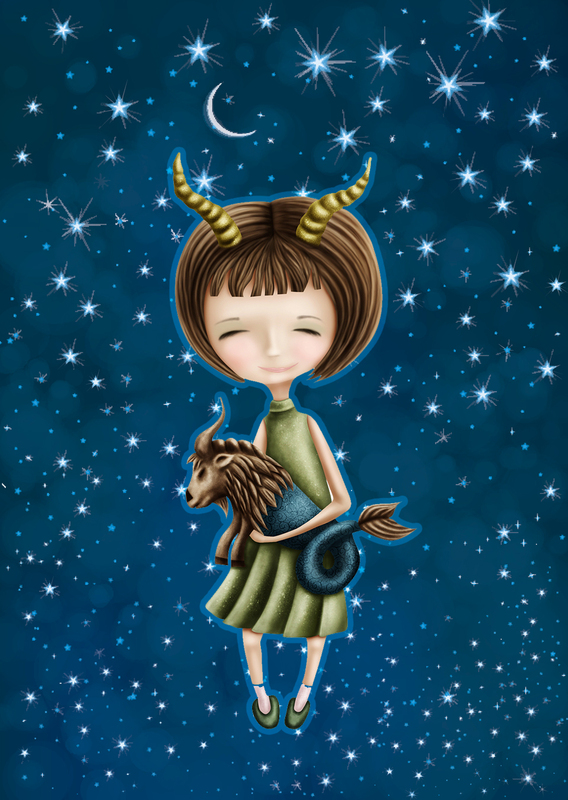 “Your ruling planet moves into cautious Capricorn on Feb. 3, helping you spend within your budget and save. When it comes to finances, rely on your practical sensibilities to stay in positive cash flow, even if you have to hold off a little longer on making a big purchase,” says Lang. At the end of the month, your children may have performances, games or appear onstage in some way. Go as a supportive cheerleader, and encourage them every step of the way. Don’t be afraid to be the loudest, proudest parent in the crowd. In doing so, you may even recognize some of your own gifts shining through. Stay focused and determined this month, as you could be easily distracted. Your creative juices are flowing, and your challenge may be deciding how to direct all that energy. “The key is to focus on what brings you the most joy. For some of you, that may mean helping your child construct a winning science fair project. For others, that could mean starting to write your memoir,” Lang advises. Indulge the urge no matter what it may be. “February is the month for love, but it is also a favorable month for business expansion, which could come through travel around the new moon on Feb. 4. You can grow your social network and form significant professional relationships with people you meet. 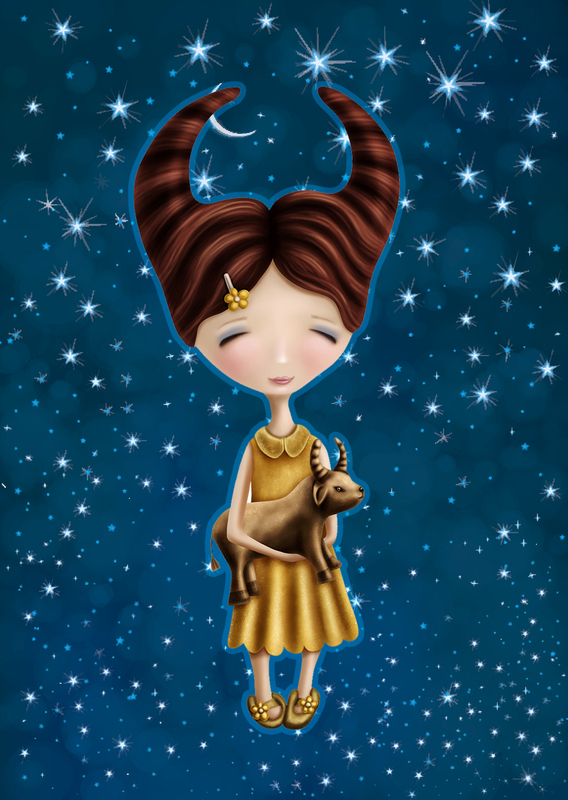 Venus in cautious Capricorn after Feb. 3 helps you carefully enter into new associations, being aware of any potential red flags,” Lang tells SheKnows. 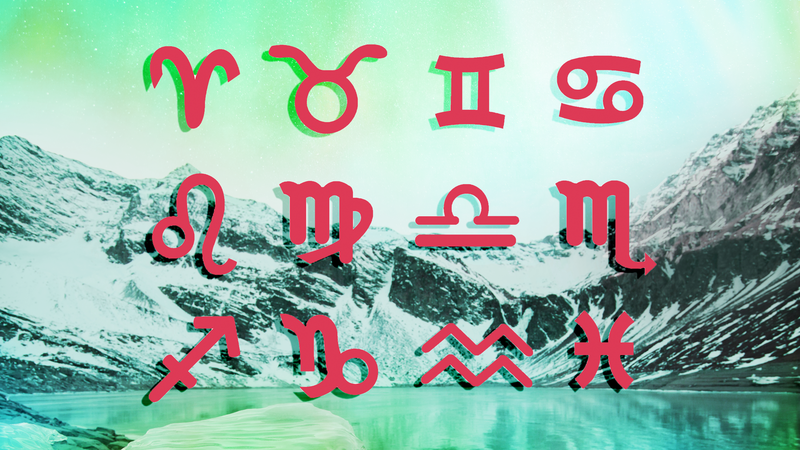 “Mars in fiery Aries until Feb. 14 could make you feistier than usual. You may have to watch your words early in the month, and remember to be compassionate with your little ones if they trigger your temper,” warns Lang. If debates or conflicts arise, take time to understand the other perspective so you can have a more productive discussion. With Valentine’s Day in the middle of the month, you may have romance on your mind. 2018 closed disappointing chapters for some of you. Don’t regress into those storylines. Instead, live in the now. “If you are in a relationship, dare to stand still and be present with your partner. You are in a growth phase now, with greater access to your truth and in your power. Rather than run or create distance, open up and express yourself,” says Lang. Our children reflect the best and worst aspects of ourselves back to us. Therefore, they are experts at pushing your buttons. Notice when you feel frustrated or disappointed by them or when you feel proud and connected. Ask: What about myself can I learn from this moment? “With Venus in your relationship sector from Feb. 3 on, you could feel more connected to your partner or more enthused about the prospect of being in a relationship. Allow yourself to be surprised on the 14th. You could be quite busy this month, and your children may have extra homework or long-term projects for which they need your help. 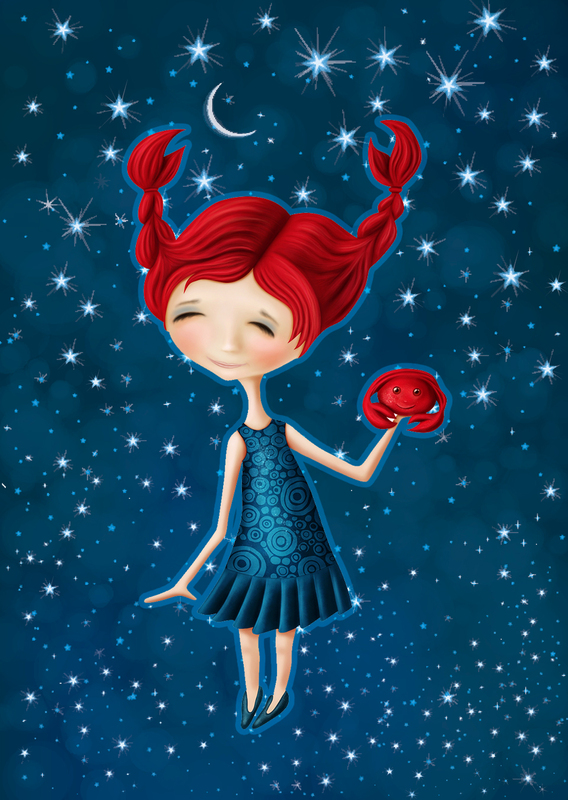 In addition, your career sector heats up with Mars and Uranus joining forces on the 12th. Opportunities may come from out of the blue,” says Lang, so go grab them. 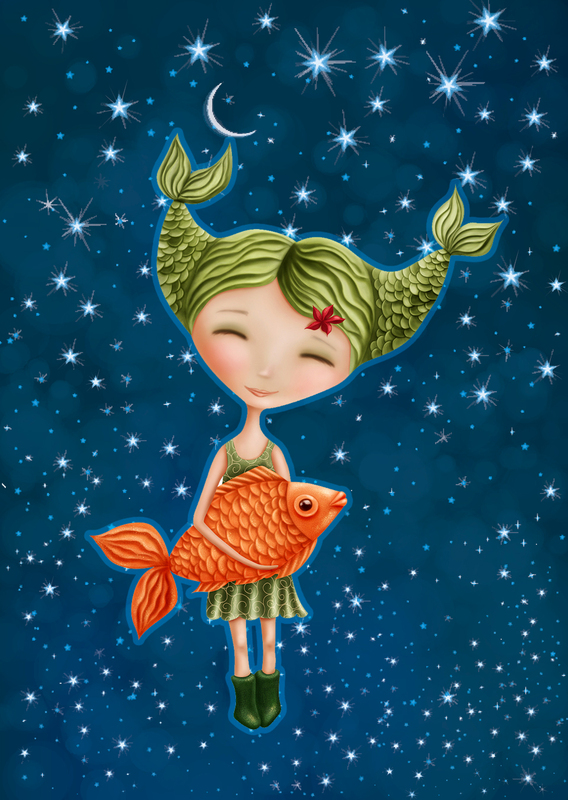 “On Feb. 18, the sun moves into Pisces and awakens your sense of adventure. Explore new destinations or make future travel plans. Give careful consideration to any opportunities your children might have to travel or study abroad. The full moon on Feb. 19 inspires curiosity to learn something new,” Lang says. Make independent study part of your self-care routine, especially if it involves meditation or some other spiritual discipline. Have you been trying to conceive or thinking about starting a family? If so, Lang says, “Jupiter’s influence in your sector of children offers hope for you all year long. 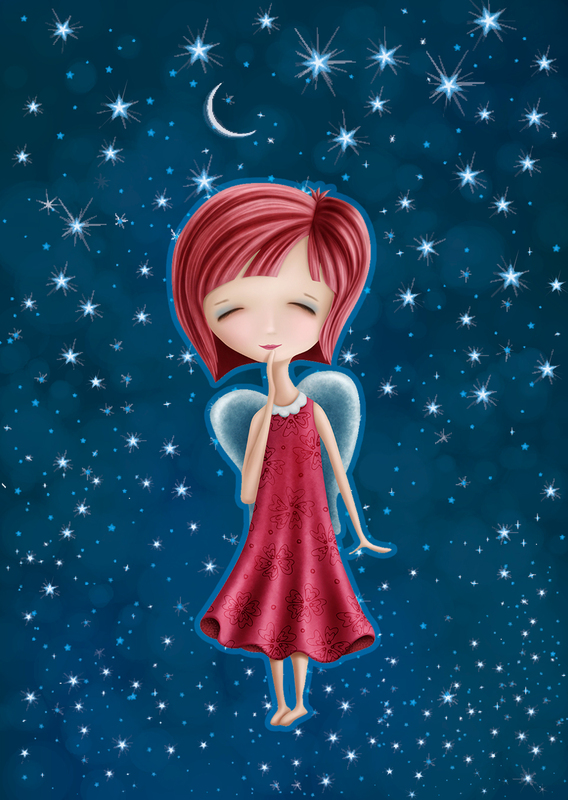 This month, let the spirit of Valentine’s Day open your heart and see what happens to help manifest that dream. The new moon on Feb. 4 highlights romance. In what ways would you like your love life to change? Reflect on that question, and your hopeful thoughts will plant seeds of intentions.” You could feel closer to your partner or, if you’re single, have a stronger desire for a romantic connection. At the beginning of the month, your mind is in a creative flow, but you need to prioritize, focusing on one project at a time. “The full moon on Feb. 19 highlights your finances, and you could need to save for extra expenses later in the month. Profound realizations about your money mindset help you begin a shift from fear to trust. You could also have a deeper sense of pride in what you’ve accomplished. This type of awareness can help you unlock the door to future success.” Lang says. “After Feb. 18, the sun in Pisces enhances your sensitivity to and compassion for others, especially your family,” Lang says. You may feel more deeply connected to those you love and desire to offer a helping hand as a result. Stay centered, though, without becoming overly involved in others’ affairs at the expense of your own energy. Your generosity, when in balance, is heart-expanding. This month, let your heart take the lead. Your love life could lead you to ignore practical sensibilities, especially if you are newly involved in a relationship. “Venus moves through your romance sector after Feb. 3, enhancing your desire for connection with your special someone. She will touch both Saturn, the planet of commitment, and Pluto, the planet of transformation, on the 18th and 22nd, respectively. If you are single, you could experience a turning point and open yourself to the possibility of being in a relationship,” says Lang. “Venus also shines on your relationships with your children, and you might find yourself enjoying more play and creative time with them throughout the month,” Lang adds. You could even consider making Valentine’s Day projects together or spending more time in nature. If you are expecting or trying to conceive, you will need to be extra gentle with yourself, even if that means leaving some items on your to-do list unchecked. At the beginning of the month, take time for self-care. “The new moon on Feb. 4 spotlights health and healing. As you clear and balance your body, you might be inspired to clean or declutter your space. 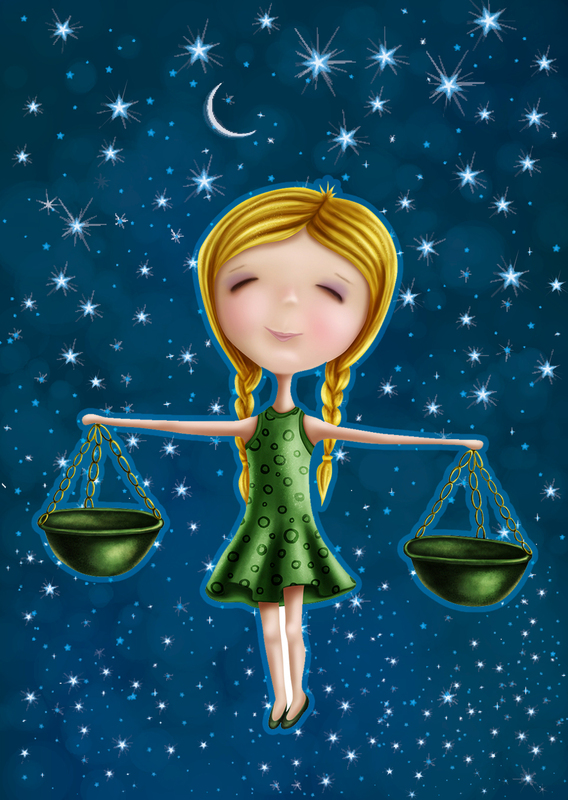 These activities can help you maintain your sense of balance as the sun moves into dreamy, mystical Pisces — and your opposite sign — on Feb. 18,” explains Lang. For those of you who are expecting or trying to conceive, a new moon on Feb. 4 could bring favorable news. “If you have had concerns about any issues related to your heath and fertility, you could hear test results or remedies that will alleviate your concerns and help you develop a plan of action for moving forward. For those of you with children, the new moon ushers in a monthlong cycle of enjoyment and fun for the family. You could even find a reprieve in an otherwise stressful time,” says Lang. “As a Libra, you might be a true romantic. This Valentine’s Day, keep that spirit alive, and you could experience a greater abundance of love into your life. Your ruling planet, Venus, moves into conservative Capricorn on Feb. 3, helping you advance into any new relationships with a healthy mix of enthusiasm and discretion. If you are in a relationship, the new moon on Feb. 4 supports you in expressing your feelings, allowing you to let go of any lingering fears in the process. Speak from your heart, and give your rational mind a break,” Lang advises. “When Venus joins up with Pluto on Feb. 22, you could gain new insights into how your past might be influencing the present. At the end of the month, you might become consumed with a home remodeling, redecorating or decluttering process,” Lang tells SheKnows. Time for some KonMari tidying anyone? If it doesn’t bring you joy, toss it. If you feel overwhelmed, solicit help and advice from friends (clothing swap, perhaps?) or hire a professional. “The sun’s movement through Aquarius until Feb. 18 shines a spotlight on home and family for you. If you have been house-shopping, finalizing a real-estate transaction or making changes to your space, you could receive favorable news around the new moon on Feb. 4. Engage in grounding practices — like meditation, exercise, art or cleaning — to help stay centered during this time of impending change. You could be busy with social or family affairs, especially Feb. 18 through 22,” Lang says. Loved ones may call on you for help or you could be inspired to reach out to others in support. Keep all of these efforts in check, though, so you don’t become overwhelmed with problems you can’t fix. Balance is everything. 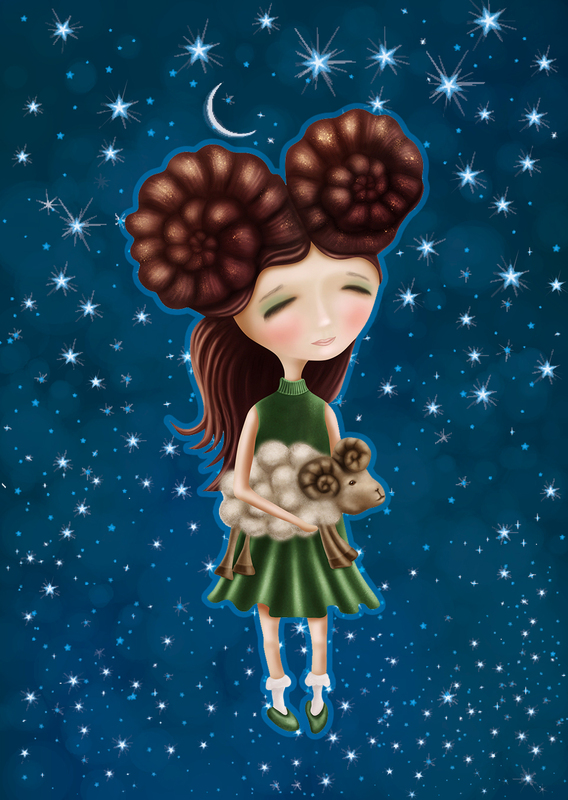 “The sun moves into Pisces on Feb. 18, and your attention turns to your kids. You may be busier than usual, attending events or watching performances, at the end of the month. 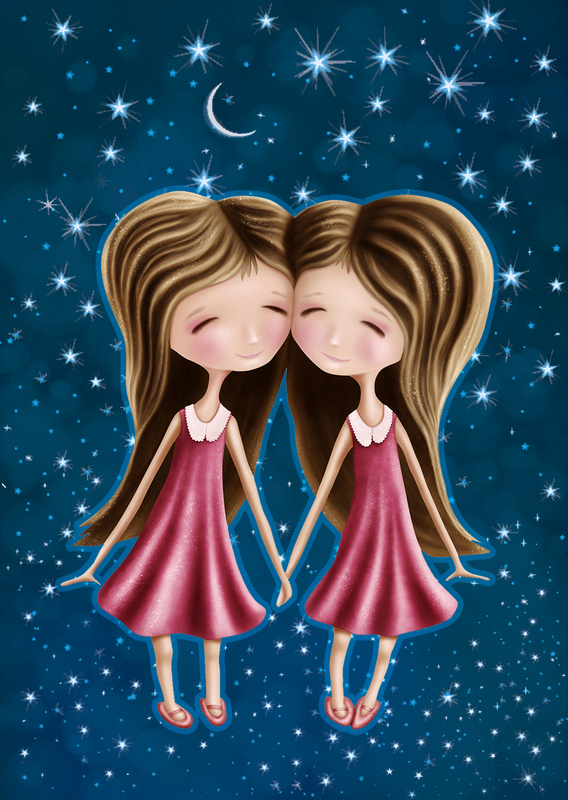 Make time with them enjoyable by tapping into your inner child, and allow yourself to play along, especially around the time of the full moon on Feb. 19. The full moon on Feb. 19 spotlights your love life, which is a significant theme throughout the month,” Lang says. If you’re single, stay open and available for a new chapter, which may mean letting go of the past. If you are in a relationship, you can relax and trust. Your month starts on a high note, and you couldn’t feel more energized and optimistic about the future. Life is presenting you with a array of choices, but be careful not to take on too much at one time. What professional or personal goals most excite you? Focus your attention there, as anything else could be a distraction. “Your schedule could be quite full at the beginning of the month with social activities, kids, school activities, community events or all of the above, especially at the new moon on Feb. 4,” advises Lang. 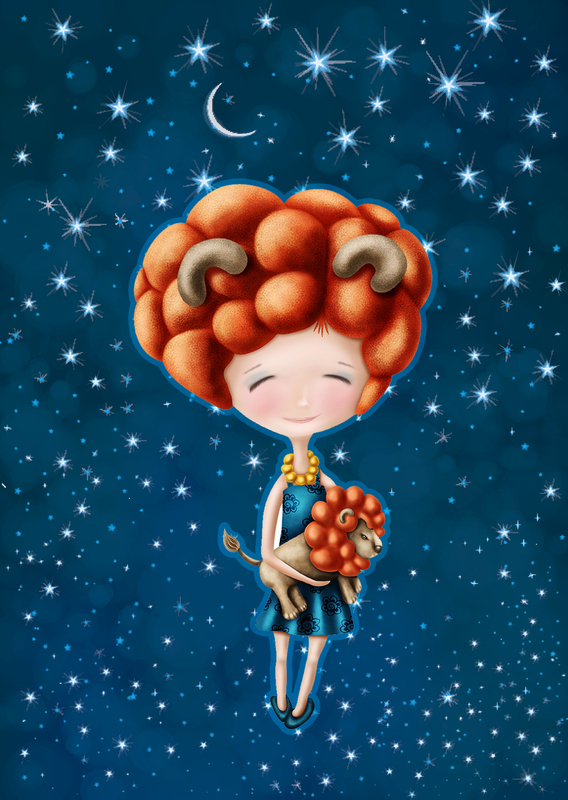 Fortunately, you have a boost of energy “thanks to Mars in fellow fire sign Aries. Just make sure you’re getting enough rest and boosting your immune system after Feb. 14,” Lang explains. “Mars in fire sign Aries makes for intense romantic connections at the beginning of the month. On Valentine’s Day, that energy cools down as Mars moves into Taurus. If you start a relationship before the 14th, give it time. After Feb. 22, your attention turns more inward, and profound realizations about your past could help shift the way you experience love in the present. You may even discover that you can have the freedom you seek within a secure relationship,” Lang says. Then, the real adventures in love begin. Your children are your best teachers in life, and yet they’re their own people with needs, wants and personalities too. Love bonds you together, and you teach and learn from one another. “This month, you could have a lesson or two to learn, but you don’t have to be triggered in the process. So lead with compassion, especially up to the 14th,” Lang says. “Venus enters your sign on Feb. 3, and her influence can help you unconditionally accept yourself as a foundation point for self-love. So mute the voice of your inner critic, especially around Feb. 18. If you are single with intentions of meeting a partner, focus on self-love and have faith in your ability to attract someone remarkable — and available. In addition to love, your finances could be in focus, especially at the beginning of the month. You may come up with strategies for earning more income, especially around the new moon on Feb. 4,” Lang says. Make your birthday wishes carefully, as they could come true. “With the sun shining in your sign until Feb. 18, you have some extra power for manifesting your intentions. Because of this, be conscious about what you are creating in your life by honing in on your goals and priorities, especially around the time of the new moon on Feb. 4. 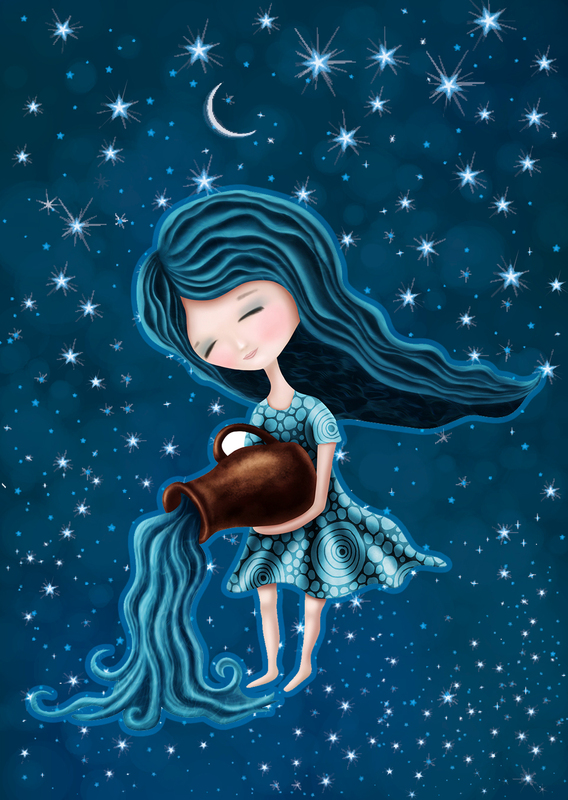 That Aquarius lunation cycle is all about you, and although you enjoy helping others, make yourself a top priority,” Lang says. You might even solicit help with the kids and give yourself a self-care day. For a boost of confidence, plan get-togethers with friends, and don’t shy away from the center of attention. “Your children may be busy with school projects or performances after Feb. 18. Encourage them to shine, and be there to show your support. If your little ones feel any stage fright or nervous energy about tests or competitions, they may need some extra coaching from you or a professional to enhance their self-esteem,” advises Lang. “On Valentine’s Day, Mars moves into your sector of home and family, adding some fire to your domestic affairs. Changes to your home could happen faster than expected. With this area of your life heated up, express any lingering concerns you have with family members or your partner before they grow into resentments or evolve into ongoing conflicts,” Lang warns. Because we all know where there’s family, there’s bound to be some drama. As a Pisces, you have a reputation for being an idealist and, at times, a dreamer. “This month, though, we have a number of planets in earth signs, and you may need to attend to some practical matters, like paperwork, taxes, cleaning house and unchecked items on your task list. This is necessary to create space in your life for new beginnings. When the sun enters your sign on Feb. 18, you can apply tangible action steps to any dreams or goals you’ve envisioned for yourself,” Lang says. Your older kids may be thinking about relationships with Valentine’s Day in the middle of the month. You may need to have some serious discussions with them about love, relationships and dating. Younger children could have friendship issues early in the month, and you may need to support them through challenging times. “Mars enters Taurus on Feb. 14, helping you feel balanced and stable in your relationships, especially with your family members. There could be extra activities in your neighborhood at the end of the month, and you could receive an invitation to become more involved,” Lang says. 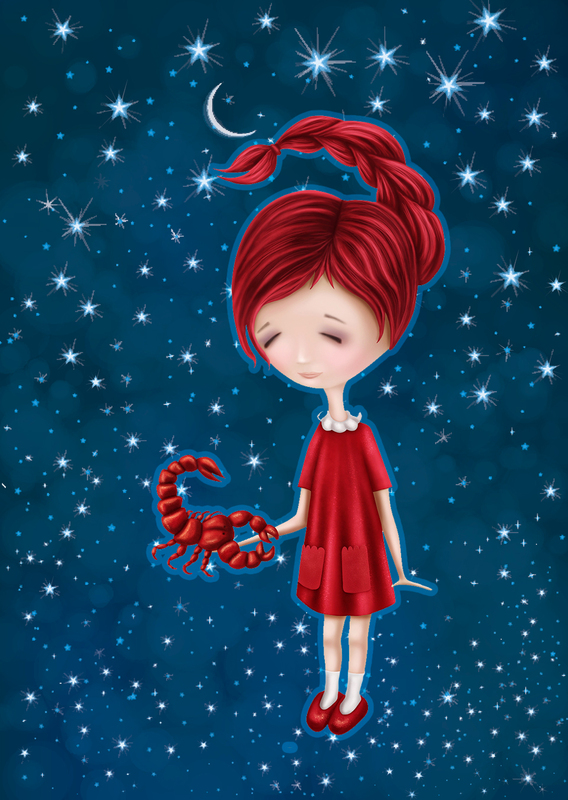 “After Feb. 18, we enter Pisces season, and all eyes turn toward you, making the end of the month a favorable time for updating your appearance or modifying your social media presence. With Mercury entering your sign on Feb. 10, you have a gift with words and communication from the heart, and you may want to showcase your talents in a more public way,” Lang advises.